You want a new website, right? Or maybe an updated website? Well, don't worry anymore. Not only will we create, design and integrate a beautiful website for you, we will also provide full transparency throughout the entire process. 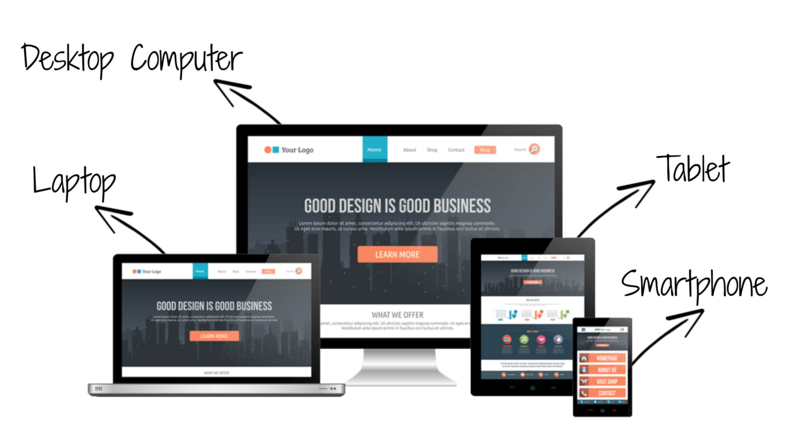 Our websites are made with Wordpress so they are responsive and mobile. The site is ready for your visitors to access your site no matter what type of technology they are viewing it on, from desktop computers, laptops, tablets, and smartphones. From simple and professional to fun and intriguing, all our websites are clean and created with the customer in mind. So, you as a business owner can be assured that when a potential lead comes to your site, they see a professional website where they can find exactly what they are looking for - making choosing doing business with you an obvious choice. 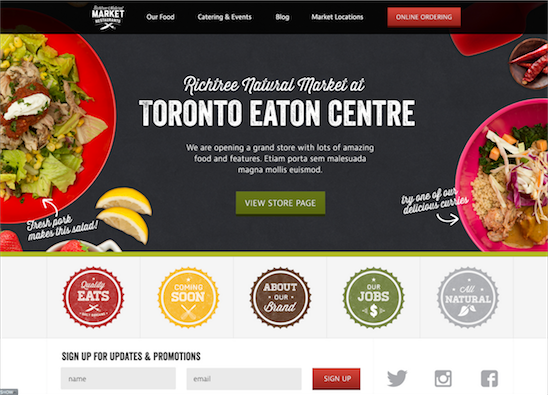 Here are only a few of the many website examples that you can choose from. There are many variations within each of these template designs, so we work with your to create a customized look specific for your company and brand. Your options are nearly endless. Complete Development of the Site: Beautiful Design, User-Friendly, and Branded Format from "About Us" page to your services and even a blog. 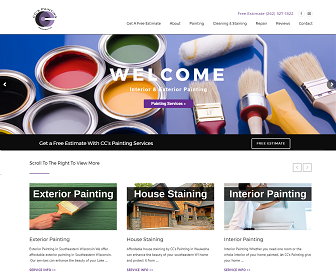 We create a website that is beautiful, simple and easy for your customers to navigate through. Your new or updated website will be fully optimized, from keywords to headers and backend coding to help your website get to Page #1 of Google, Yahoo, and Bing! We will include a few bells and whistles to not only make your job easier on the backend for maintenance but great new features for your customers that your competitors may not even have yet! Cheat Sheets, Checklists and More to rock your website online. We will teach you how to beat out your competitors using natural and organic marketing tactics, including white-hat SEO practices, tips, and tricks. What Does a New Small Website Cost? This package is designed for businesses ready to make their presence known on the internet. The website package includes all the benefits listed above, including the domain, hosting, design, setup, integration, optimization, and customization. Get started by filling out our form or view the packages we offer. 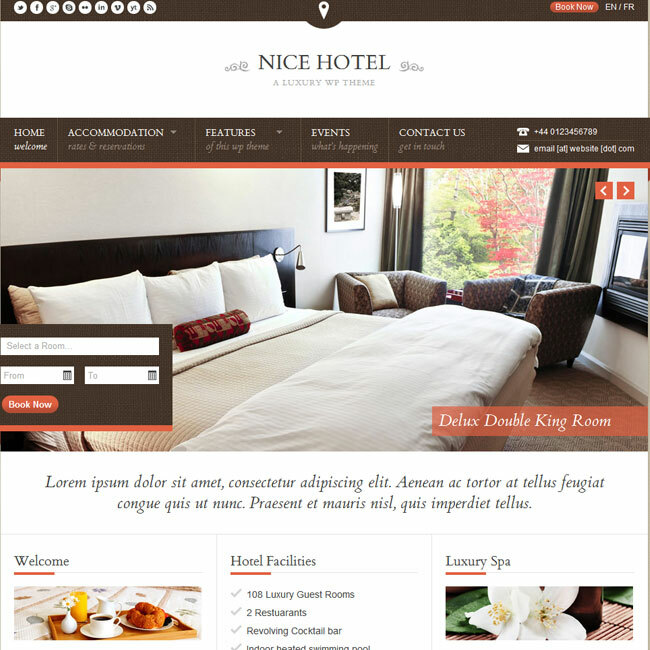 This website package is based on a non-e-commerce, site within the page limitations of a small - mid size business. Options are always available to add-on, including fun widgets, e-commerce, memberships, forums, and additional page packages. Your website is the first impression for interested customers. It is a reflection of your business and provides a great deal of information to prospects, including services, style, and overall brand. If your site is older, less attractive, and underperforming, choosing to update a website is the best thing you can do to increase your online presence and overall traffic to your site and to your wallet. Convert Traditional Website to a WordPress Site (Range): Please complete the form below for price. Production will start immediately following access to your backend hosting or you take advantage of our 1-year free domain and hosting, the theme is chosen and the proper website forms are completed on your end, we will have you a new or updated website with all the features above within approximately 60 days. We help you follow along with our super easy checklist. The checklist keeps us on track and on the same page with you at all times. The website will have all pages designed, forms created, pages SEO optimized, social identities integrated and content ready to be posted. Enter your information below and we will contact you. Start Small Media caters to small and local businesses. The websites we create are only valid for small to mid-size businesses, subject to the opinion of Start Small Media. Large corporation, national, international or e-commerce sites may not be valid. Please submit only 1 business per form entry. Only one person per business form will be accepted. If for any reason you do not hear back from our company in 48 hours, please feel free to email us at info@startsmallmedia.com.